Prof. Martin Walter studied medicine in Magdeburg and Lyon and received his board certification and habilitation in Psychiatry and Psychotherapy at the Department of Psychiatry, Magdeburg. He obtained his PhD at the local graduate school on the neurobiology of psychiatric disorders. In 2008 he founded the CANLAB at the school of medicine after working as a staff physician and postdoc in experimental psychiatry. International appointments include visiting professorships as well as research fellowships and clinical training in China, Boston, Kansas City and Zürich. Since 2011 he leads the research group on neuropsychiatry at the Leibniz Institute for Neurobiology and he initiated the "Cognitive Neuroimaging" module at the Integrative Neuroscience Programme of the Otto von Guericke University. Since 2016, Prof.Walter is the chief attending of the Department of Psychiatry and head of the Section of Translatinal Psychiatry at the University of Tuebingen, Germany. 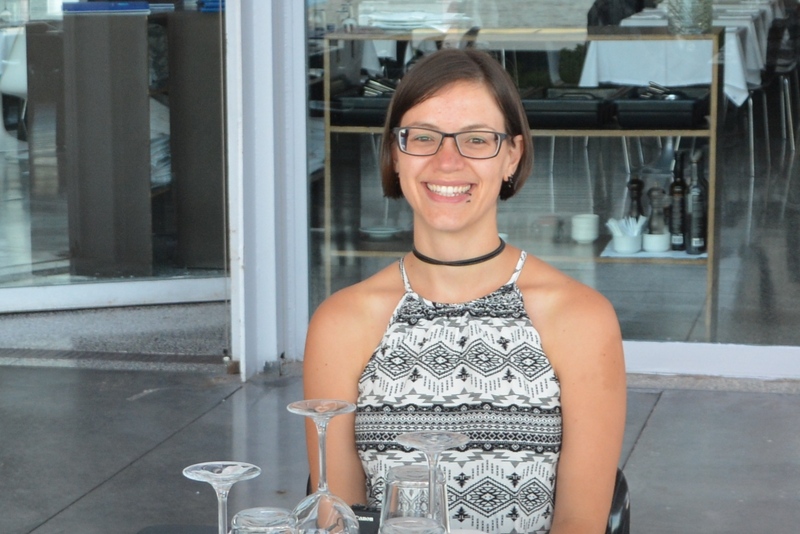 Cindy did her bachelor's in Applied Life Sciences and worked in a research lab for several years before she started her master's degree in Forensic Sciences and Engineering at the BTU Cottbus-Senftenberg in 2016. She joined CANLAB in November 2017 to write her master's thesis in forensic psychiatry regarding pedophilia. She now works as a scientific coordinator within the neuropsychiatric trials unit. Luisa studied biology at the RWTH University Aachen, focusing on biological information processing. Her Master's thesis dealt with the effect of Rab-proteins on the toxicity of alpha-synuclein in Parkinson's disease. 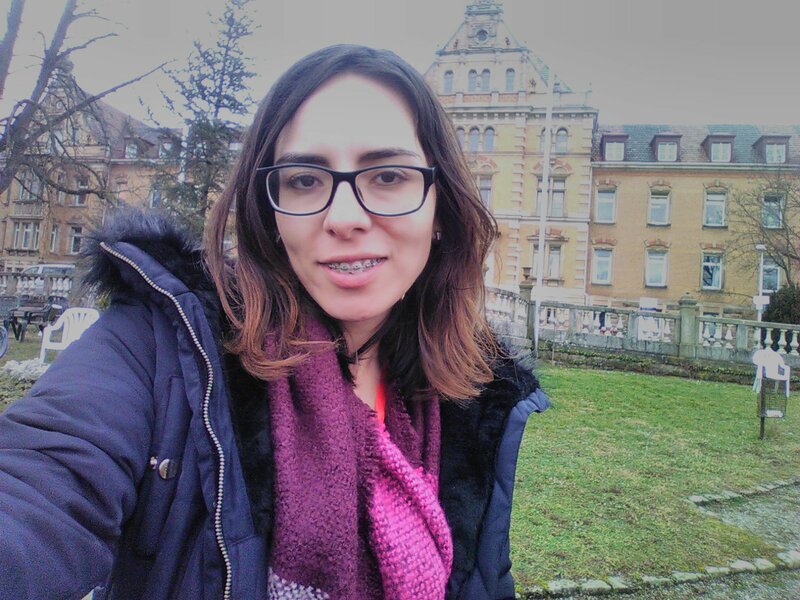 Luisa joined the CANLAB in 2015 as a Scientific Coordinator and is responsible for the project management within the neuropsychiatric study center (Neuropsychiatrische Studienzentrale) in Tübingen. Johan studied biomedical physics at the University of Amsterdam, the Netherlands and obtained his PhD at the Academic Medical Centre of the University of Amsterdam. His previous work was on how to study movement disorders with simultaneous EMG-fMRI. 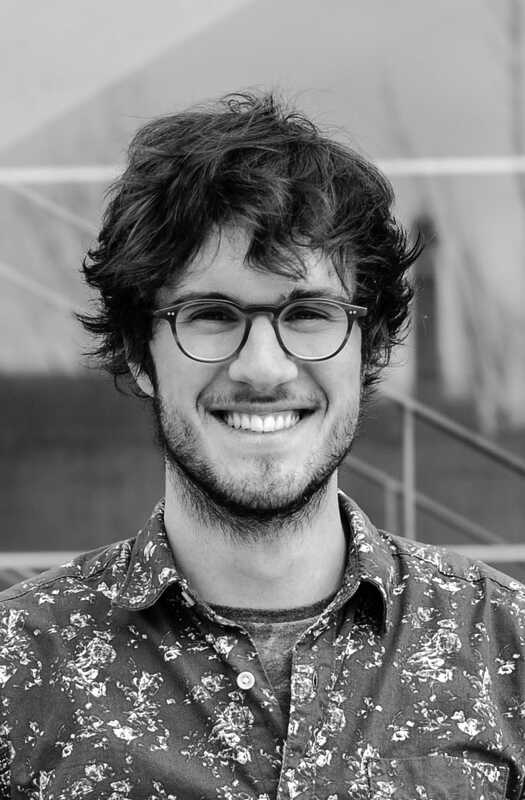 During his postdoc at the Netherlands Institute for Neuroscience he worked on silencing the MRI scanner by manipulating pulse sequences and calibration measurements for simultaneous high-density EEG with fMRI; both for the study of sleep and sleep disorders. At the CANLAB, he now works on real-time neurofeedback fMRI for the study of affective disorders. 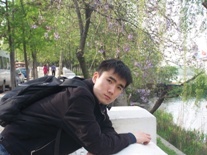 Meng performed his PhD on local tissue abnormalities underlying aberrant functional connectivity in neurological and psychiatric disorders in Magdeburg and Beijing. Graduated at the Institute of Automation at the Chinese Academy of Sciences he combines pattern recognition methods and medical image processing technologies in the assessment of brain functional and structural abnormality. Nils studied psychology at the University of Technology Chemnitz and obtained his PhD from the psychology department of Technische Universität Dresden. His work focuses on all things tempting, what we are willing to do in order to receive rewards in return, and how we learn to decide when to make an effort or not. During his PhD, he studied how metabolic feedback such as caloric intake regulates the brain response to images of palatable food. During his postdoc at TUD, he studied how dopamine affects action and reinforcement learning. Moreover, he did a postdoc at the John B. Pierce Laboratory at Yale University analyzing alterations of brain response to milkshake in obesity and dissecting the role of effort in shaping reward value. He now heads the junior research group on energy metabolism, the allocation of response vigor, and anhedonia. Yan studied integrative neuroscience at University of Magdeburg and obtained her PhD at the Department of Psychology, Free University Berlin. 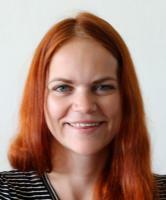 Her previous work addressed the influence of early life stress and intranasal-oxytocin on brain connectivity during resting-state and acute psychosocial stress. Her current research at CANLAB mainly concerns the reconfiguration and recovery of brain connectivity induced by transient negative affect and psychosocial stress. Sarah received the B.Sc. degree from Ferdowsi University of Mashhad, and the M.Sc. degree from University of Tehran both in electrical engineering. She has been doing her Ph.D. at the Graduate School of Neural Information Processing, University of Tübingen. Her PhD mainly addressed decoding traces of memory reactivations during offline continuous electrical brain activity (EEG) using multivariate pattern analysis. At the CANLAB, she investigates the dynamic characteristics of brain networks and machine learning classification approaches based on resting state EEG-fMRI data. Hamidreza studied electrical engineering and received the B.Sc. and M.Sc. degrees from University of Tehran. He performed his Ph.D. at the Graduate School of Neural Information Processing, University of Tübingen and at the University of Munich where he worked on the development and optimization of techniques and algorithms for multivariate pattern analysis of high density EEG data. His current research in the CANLAB concerns the network-level analysis of simultaneous resting-state EEG-fMRI data and investigating the correlates of state transitions in EEG and BOLD signal during the rest. 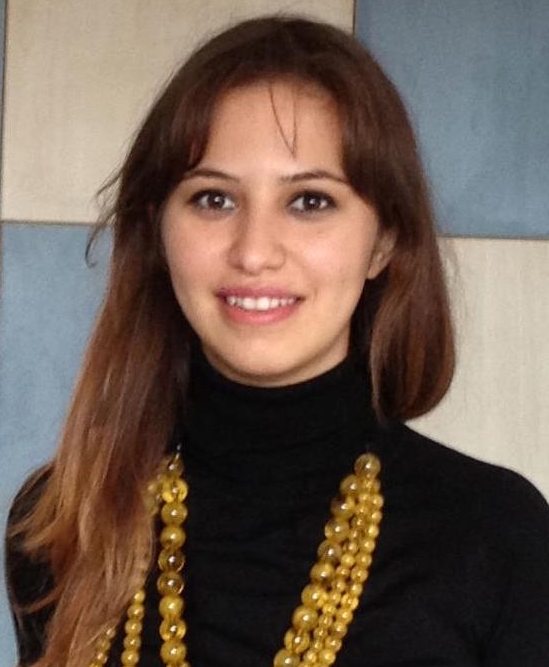 Zümrüt Duygu is a psychiatrist and achieved her Ph.D. in Neuroscience at Hacettepe University, Turkey. Her research mainly consists of in vivo and in-vitro experiments, behavioral paradigms in rodents and psychophysiological measures related to emotional processes in depressed patients. Her Ph.D. thesis focused on the cellular and molecular signs of neuroinflammatory response after a single electroconvulsive seizure in mice. Also, she is interested in offering a biomarker in depressed patients that may indicate the early antidepressant response like changes in BDNF and FGF2 levels in plasma or in parameters that refer to emotional reactivity like emotion modulated startle paradigm. Anna Linda is a medical doctor, who studied at the Otto-von-Guericke-University Magdeburg. She is investigating neural correlates of schema-activation and countertransference reactions in the context of attachment theory supported by a research fellowship of the Otto-von-Guericke-University. Marie is a medical doctor at the Otto-von-Guericke-University Magdeburg. In 2013 she started to work in CANLAB, where she investigates the relation between major depressive disorder (MDD) and brain derived neurotrophic growth factor (BDNF) in the ketamine project. Thomas is a medical doctor and studied at the Otto-von-Guericke University in Magdeburg. He worked in the ketamine project on his doctoral thesis. His research activities focus on the physiological side effects and the resting state functional connectivity of ketamine. He is supported by the research fellowship of the University Magdeburg. Carina studied psychology at the Otto-von-Guericke-University in Magdeburg. In her master thesis she explored the question if adolescent daughters are more affected in quality of life by maternal breast cancer than younger kids or sons. 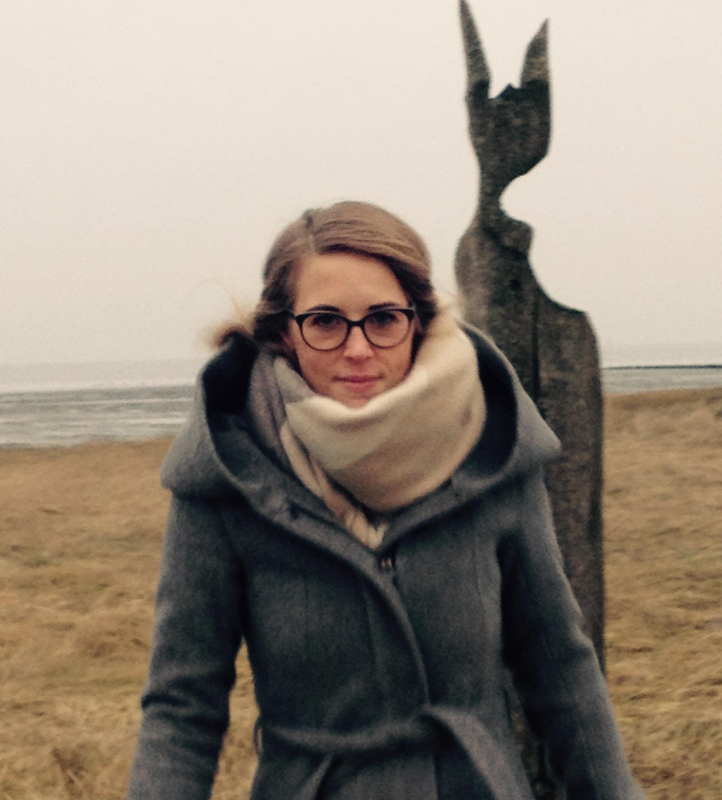 Carina worked on her doctoral thesis in medicine at the Otto-von-Guericke-University in Magdeburg. She is involved in acquisition of subjects and behavioural testing in the scope of the NeMUP project. Inka is a medical doctor at the Otto-von-Guericke-University Magdeburg. She joined the CANLAB in 2014. Her investigation in the NeMUP project focuses on the neurobiological differences between pedophilic offenders and non-pedophilic non-offenders using examinations in the high-field MRI. Vanessa studied medicine at the Otto von Guericke University Magdeburg. She joined CANLAB in 2014 and is engaged in the NeMUP project, which deals with the elucidation of neurobiological mechanisms of pedophilia. Vanessa is especially involved in MEG measurements. Florian is a medical doctor at the Otto-von-Guericke University Magdeburg. He does research on his doctoral thesis in the „Non-invasive interventions and neurofeedback“ project since 2013. In this field he investigates the application of real-time fMRI neurofeedback on depressive disorders. Felicia studied medicine at the Otto-von-Guericke University of Magdeburg. She has chosen psychiatry as her elective subject and joined the CANLAB-group to gain an insight into the SFB-project, focussing on the emotional reactions of psychologically impaired patients. 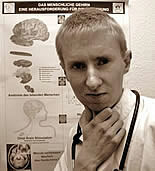 Johannes is a medical doctor at the University of Tübingen and has been studying in Münster and Berlin. For his doctoral thesis he investigated genetic effects on hippocampal grey matter structure. He joined Canlab in 2019 and is involved in the tVNS project. 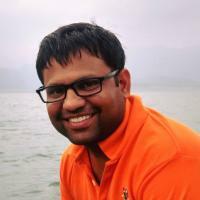 Dr. Bathula is an Assistant Professor in the Department of Computer Science and Engineering at IIT Ropar. She graduated from the University of Auckland, New Zealand in 2002 with a Bachelor of Engineering degree in Computer Systems. After a brief stint as a Software Engineer in the healthcare industry, she joined the graduate program at Yale University and earned her PhD in Biomedical Engineering in May 2009. Her doctoral dissertation involved statistical modeling of brain activation patterns for robust analysis of Functional Magnetic Resonance Imaging (fMRI) data. 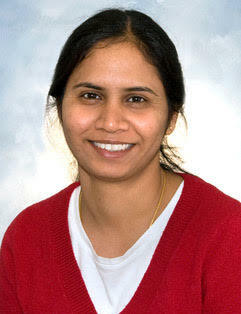 Prior to joining IIT Ropar, she worked as a Research Associate at Oregon Health & Science University. Her research interests focus on applying computational and statistical methods to address challenges in medical imaging. Particularly, she is interested in development of image/signal processing, pattern recognition and machine learning techniques to assist in biomedical image analysis and diagnostic decision making. 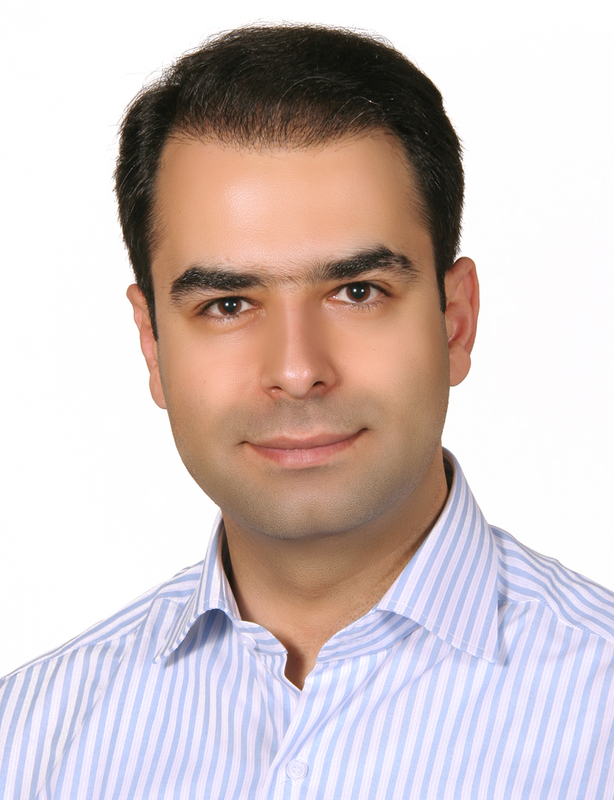 Masoud studied medicine at Kermanshah University of Medical Sciences in Iran and obtained his PhD from Neuroimaging center at Technische Universität München focusing on multimodal neuroimaging in neuropsychiatric disorders using hybrid PET/MRI. 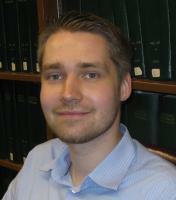 Afterwards, he continued his work on neuroimaging in University Hospital Cologne as a Post-doc researcher. Currently, he is assistant professor at Shahid Beheshti University in Tehran and also chair of ENIGMA-Sleep Working Group. He is focusing on multimodal neuroimaging using resting-state fMRI and PET analyses, as well as neuroimaging meta-analysis of various neuropsychiatric disorders including neurodegenerative disorders, sleep disorders, and depression. 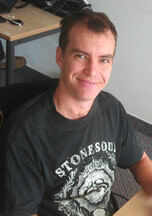 Anton studied bioinformatics and statistics at the University of Queensland, Australia. After completing his PhD, he worked in CANLAB on classification of brain networks with graph metrics in affective disorders like depression, anorexia, and pedophilia. 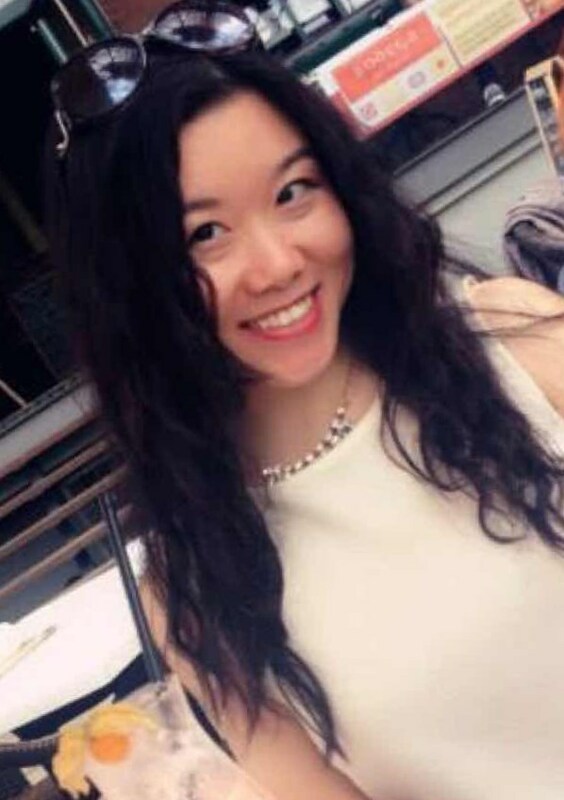 Shijia obtained her PhD degree at the university of Oldenburg, Germany and worked as a postdoc in CANLAB. She investigates the effect of stress on cognitive processes using for example PPI analysis. Bin completed the Integrative Neuroscience Program and obtained his PhD degree at OVGU Magdeburg and is now associated with CANLAB as a postdoctoral researcher. He is interested in basic neurofunctional questions, especially decision making. 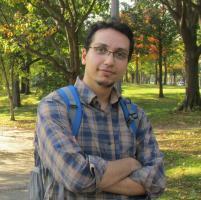 His research focuses on emotion and cognition interaction using resting state fMRI. 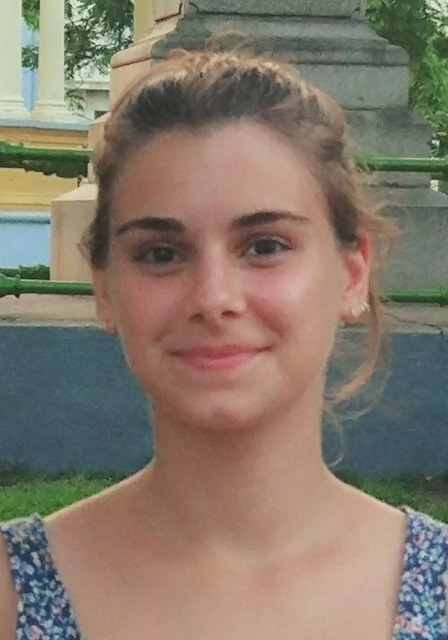 Chiara studies Psychology at the University of Potsdam. She joined CANLAB to write her bachelor thesis in forensic psychiatry regarding pedophilia. Therefore, she will be working in the team for forensic brain imaging. Viola studied Medical Engineering Science at the University of Luebeck and Integrative Neuroscience at Otto-von-Guericke University in Magdeburg. 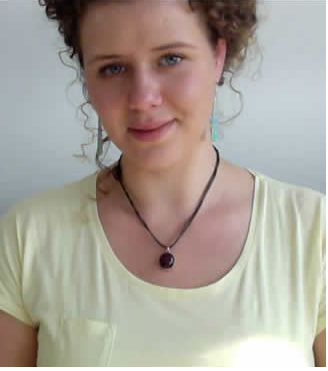 During her PhD in natural sciences, she investigated the influence of preprocessing steps during graph-theoretic modelling of brain networks on group differences between patients with affective disorders and healthy participants as well as carry-over effects of emotional stimulation and cognitive tasks on post-task resting states. She is involved in the Countertransference studies, the Neurofeeback study, the MoodInduction study, and has been working in the NeMUP research network and administered the Multisite Resting State initiative (PsyMRI). Lejla studied Biology at the University of Zagreb, Croatia and finished with a thesis “Social and emotional behavior in rats after perinatal treatment with serotonin precursor”. Due to the wish to deepen her knowledge in the field of neuroscience she did an internship at École polytechnique fédérale de Lausanne in the Laboratory of behavioral genetics. She started her PhD in SFB 779 Graduate school program and will work in the CANLAB on the project “Investigation of brain motivational systems in depression and bipolar disorder by multimodal imaging and neurohistology." 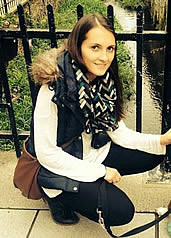 Vanessa studied Psychology at the Goethe University Frankfurt/Main. In her master thesis she investigated the neural representation of trust using a multivariate pattern recognition approach applied to EEG data that was recorded during a two-player Trust Game. Beyond that she also gained insight into EEG resting state analysis and source localization of EEG data. Working on her PhD in CANLAB, she wants to acquire more in-depth knowledge concerning task-based as well as resting state fMRI analyses, graph theoretical metrics of brain networks and machine learning approaches applied to neuroimaging data. Tara Chand earned his B.Tech and M.Tech degrees in Cognitive and Neuroscience from Centre for Converging Technologies, University of Rajasthan, Jaipur​ ​(India). His master thesis focused on the functional connectivity of the brain in which he worked ​on ​investigating the application of different time series similarity metrics on fMRI data to capture both linear and nonlinear trends. 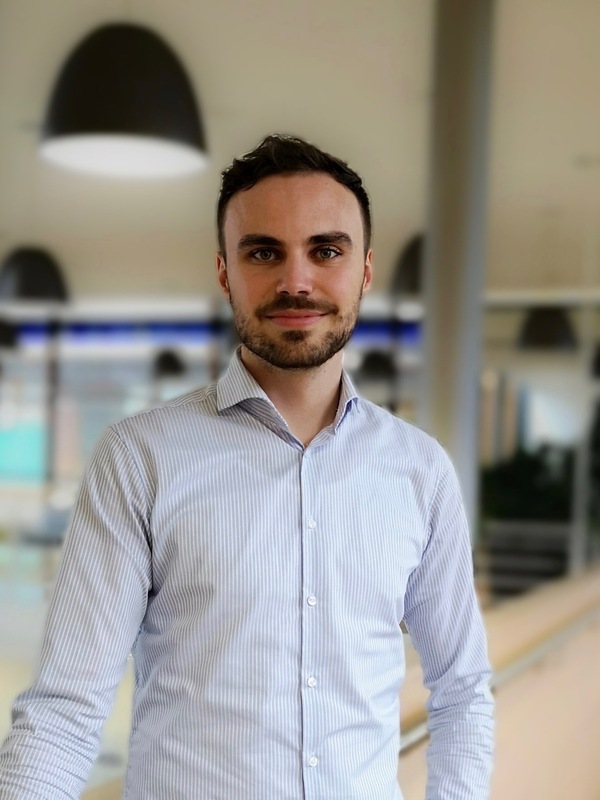 During his PhD project, he is working towards exploring the dynamic functional connectivity and its perturbation in​ ​affective disorders. Louise received her Master's degree in Neuroscience and Cognition from Utrecht University, the Netherlands. She wrote her thesis on oxytocin and dopamine interactions in addiction, and gained experience with oxytocin administration studies as well as magnetic resonance spectroscopy. Her PhD will focus on the use of magnetic resonance spectroscopy in addiction and depression. Marina studied Biophysics at the Lomonosov University, Moscow, where she worked on orientation sensitivity differences in males and females during her masters thesis. She now works as a PhD student in neuroscience at the CANLAB, where she focusses on hidden state detection in multimodal EEG-fMRI data. Lena studied Molecular Medicine at the University of Regensburg. In her bachelor thesis she investigated the role of stress and the Wnt-pathway on molecular and behavioural peripartum adaptations in rodents. For her master studies she enrolled in the Experimental and Clinical Neurosciences program in Regensburg, which she finished with a thesis on “Steady-state visual evoked potentials in response to graphemes in grapheme-colour synesthesia“. Her PhD will focus on the modulation of excitation/ inhibition balance by NMDAR antagonism in depression..
Apoorva Sikka completed her B.Tech and M.Tech degrees in Computer Engineering from RTU Ajmer and MNIT Jaipur​ ​(India). 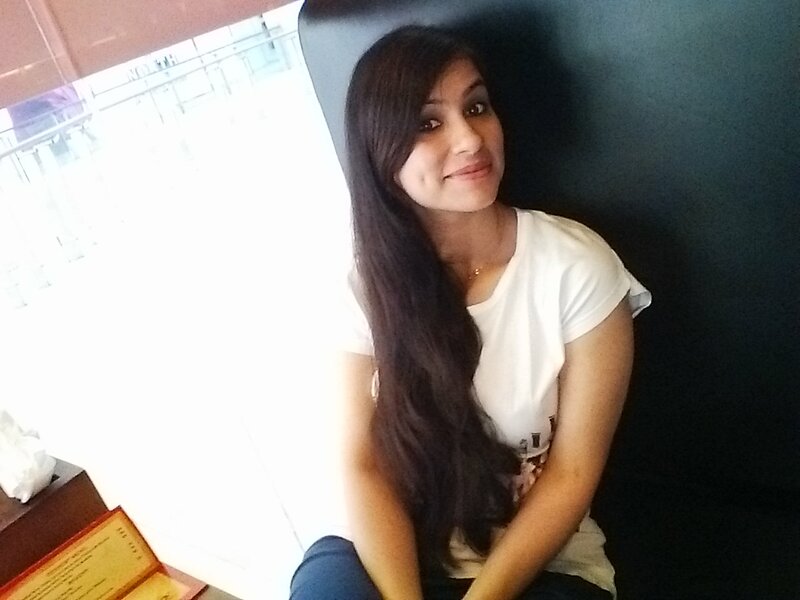 She is currently pursuing PhD at Indian Institute of Technology Ropar, India. Her work is based on exploring recent machine learning technologies like deep learning to different medical imaging domains to perform tasks such as classification, delineation, synthesis. In past, she has devised a method using fully connected neural networks to perform brain segmentation of MR scans. She is working as a visiting scholar in canlab where she focuses on analysis of deep learning approaches applied to neuroimaging data(fMRI). Monja received her Bachelor’s degree in Psychology at the University of Heidelberg and a Master’s degree in Cognitive Science at the University of Tübingen. In her master thesis she studied the effect of transcutaneous vagus nerve stimulation on motivation. 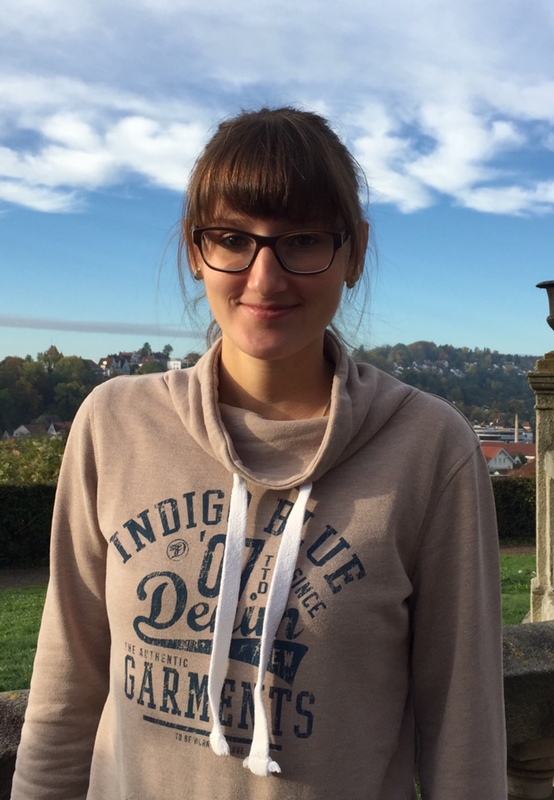 Monja joined the CANLAB in October 2016 as research assistant and started her PhD in March 2018. In her project she will focus on the neural mechanisms of reward processing and Binge Eating Disorder. 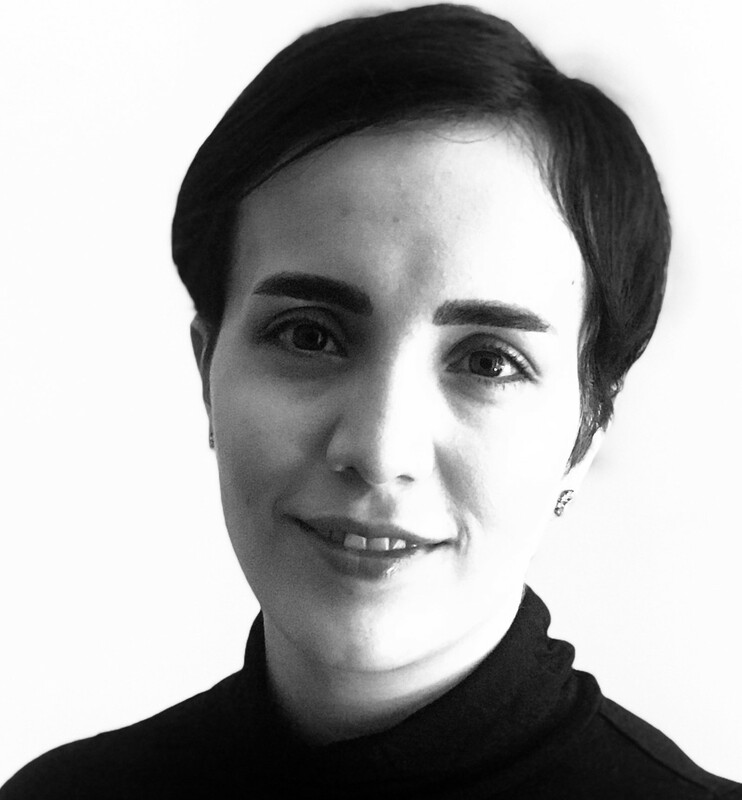 Melanni is a psychologist and received her master´s degree in Neurobiology from UNAM, Mexico. Her thesis was related to neural correlates during natural viewing with fMRI data, studying network dynamics under emotional stimuli. 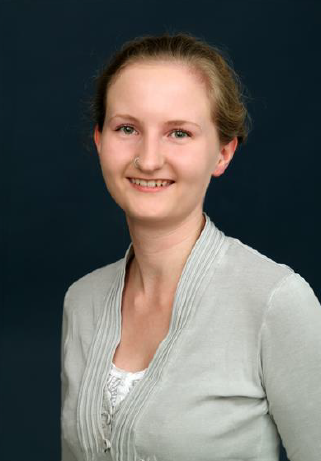 Currently, she is a Ph.D. student in Graduate Training Center of Neuroscience, Max Plank research school, Tübingen. 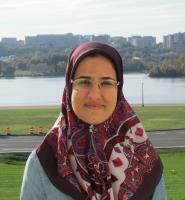 Nooshin studied Master of Clinical Psychology at Shahid Beheshti University, Tehran, Iran. During her Master's, she worked on the meta-analysis of neural alteration due to acute sleep-deprivation. Currently, she has joined CANLAB and is working on the project "ketamine as a treatment for resistant depression’’. 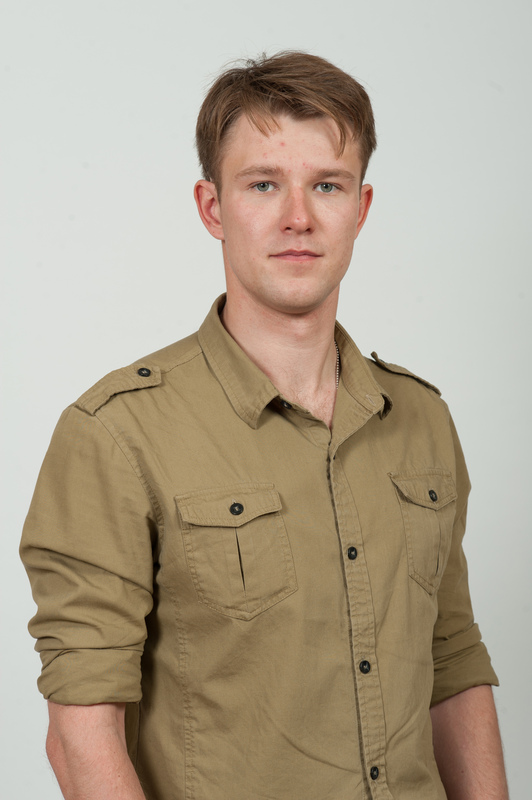 Dominik is a medical student at the Otto-von-Guericke University Magdeburg. He is currently involved in the SFB-project, in which he focuses on brain networks and depression. This empirical research will be the foundation of his PhD thesis. 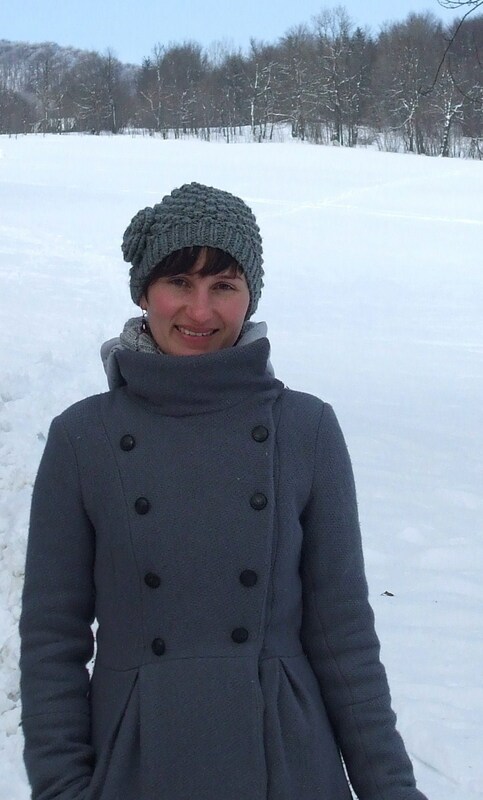 Annina is a medical student and absolved her first 2 years of med school in Timisoara, Romania. In 2014 she joined the CANLAB and is also working as a paramedic. 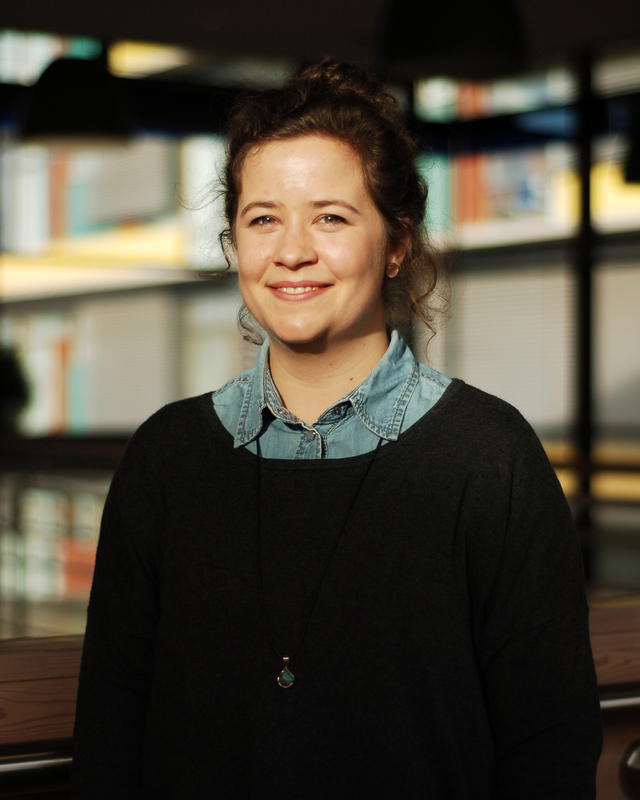 For her PHD she investigates the influence of traumatic events in childhood in relation to different projects. Kathrin is a medical student and absolved her first state examination at the Philipps University Marburg. She joined the CANLAB in 2016 and is also working at a sleep laboratory. She investigates the interference of electrophysiological correlates of auditory perception via character traits and pharmacological stimulation. 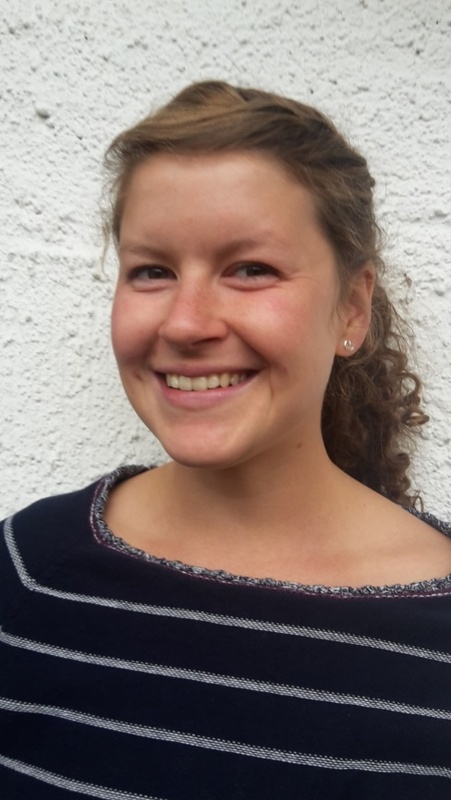 Greta is a medical student at the Eberhard Karls University of Tuebingen. She joined CANLAB in June 2017. For her doctoral thesis, she will be focussing on the relationship between adverse childhood experience and emotional interference. Carolina is medical student at the Eberhard Karls Universität Tübingen. She joined CANLAB in September 2017 to work in the sybil-AA study for her doctor thesis. She will deal with the examination of alcohol dependency through the aid of MRI. Franziska is a medical student at the Eberhard Karls University Tuebingen. She joined CANLAB in August 2017 to work on her doctoral thesis. 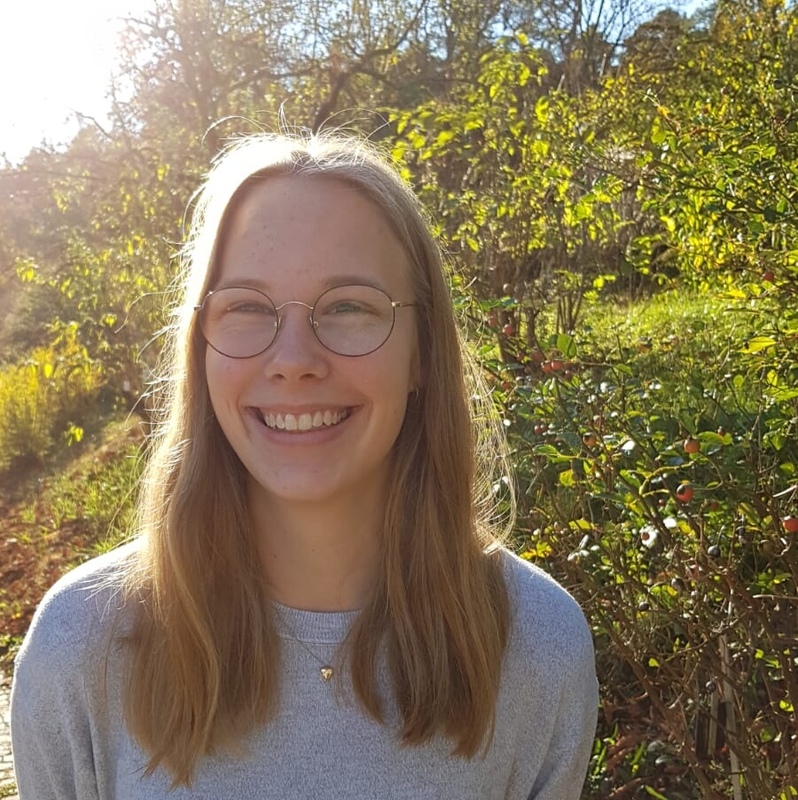 Her focus will be on the interpretation of fMRI scans during transcutaneous vagal nerve stimulation..
After finishing the apprenticeship as a nurse in Munich, Katharina is now studying medicine at the Eberhard Karls Universität in Tübingen. She joined CANLAB in April 2018 to support the SyBil-AA study. For her doctoral thesis, she examines alcohol dependent and healthy subjects by using AMST. Emily did her bachelor studies in Psychology and Neuroscience at Knox College in the USA. In her honors bachelor’s thesis, she examined the effects of approach and avoidance motivation on category learning. She came to Tübingen to do her Masters in Neural and Behavioral Science at the local Graduate Training Center of Neuroscience. She joined CANLAB in 2019 to do her master’s thesis, for which she will study the effects of positive and negative mood induction on motivation to exert effort to earn rewards under uncertain conditions. Norman did his bachelor’s studies in Molecular Medicine, with a thesis on the effect of different anti-epileptic drugs on ion-channel mutations in epilepsy using patch-clamp and micro-electro array recordings. Currently, he is a master’s student in the program Biomedical Technologies at the University of Tübingen. He joined the CANLAB in March 2018 for his master's thesis to work on the EEG/fMRI neurofeedback project. 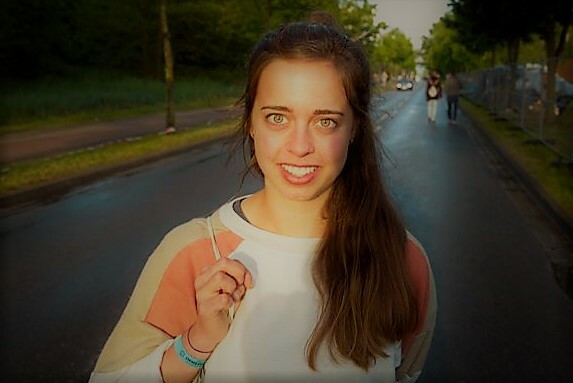 After finishing her Bachelor in Psychologie at the University of Leipzig, Julia moved to Magdeburg to start her Master specialised in Clinical Neuroscience. She joined the CANLAB as a Hiwi in 2017 and is working on the current ketamine project, investigating the effects of ketamine on several depression- related outcomes. In her Master Thesis, she will address the effect of ketamine, certain personality traits and state parameters on interoception performance. Karolina studied B.Sc. Cognitive Science at the University of Nicolaus Copernicus University in Poland. In her thesis, she investigated mathematical cognition by assessing the correlation between mathematical competencies and intelligence in children. 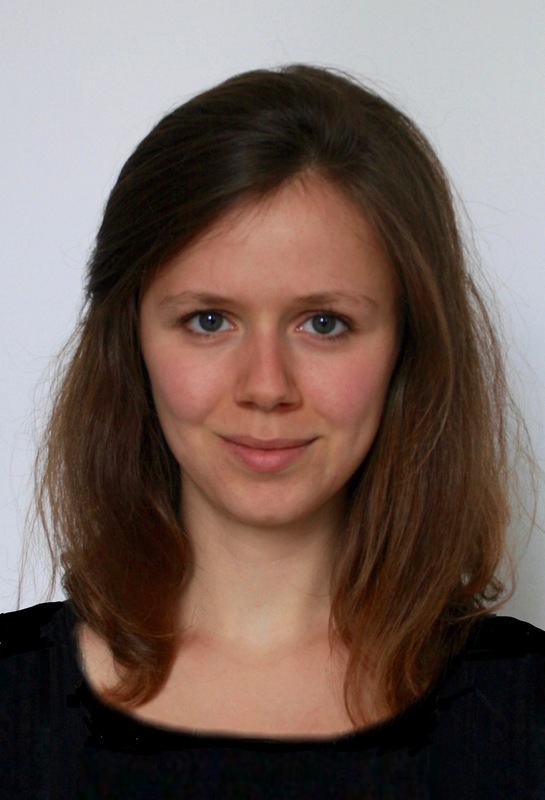 Currently, she is a Master student in Neural & Behavioural Neuroscience at the University of Tübingen. For her master thesis, she wants to focus on the role of heart-rate-variability in bio- and neurofeedback. Jan studied social science at the University of Hannover. He joined CANLAB in December 2017 as a research assistant. His main responsibility is based on the EEG measurement and some organisational matters. Moritz started studying Psychology at the University. Of Konstanz in 2015. 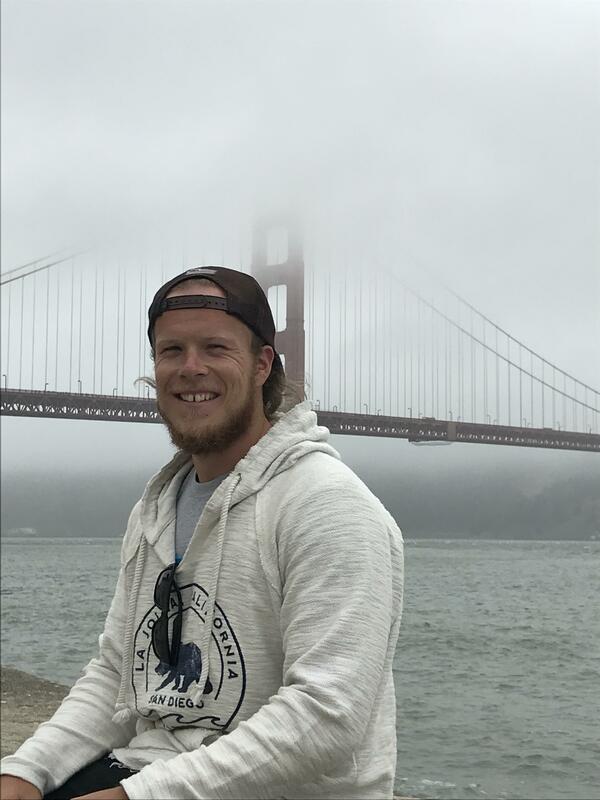 In 2017, he studied abroad at California State University San Marcos for two semesters. After working in a lab at Cal State, that studied motivation and food intake of animals, he joined CANLAB for his internship period during his Bachelor´s degree. Pia studies Psychology at the University of Tübingen. She joined CANLAB in November 2018 as a research assistant. Her responsibilities include recruiting participants and helping to conduct fMRI research.